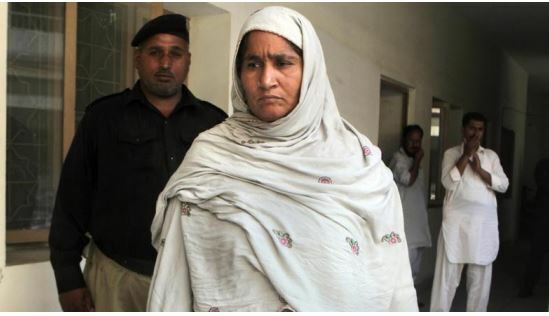 Police in Pakistan have arrested Amina Bibi, a mother suspected of killing her pregnant daughter for marrying against the wishes of her family, the latest in a series of so-called “honor killings” in the conservative Muslim country. Nollywood Actress, Eniola Badmus Talks Aout Africa Me. Next articleIceland deports Nigerian man who claimed he was a victim of Boko Haram.